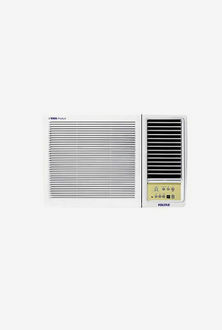 Air conditioners have become a necessity in this modern age. If there is anything that can provide you with some relief from the scorching summer months, it can only be an air conditioner. 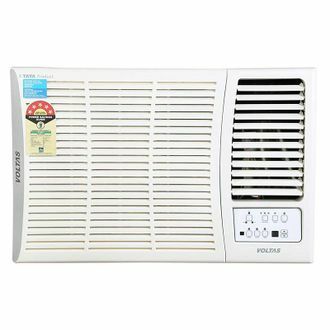 The Indian market is flooded with all types of air conditioners. Some prefer to buy split ACs, and some prefer to go for window ACs. 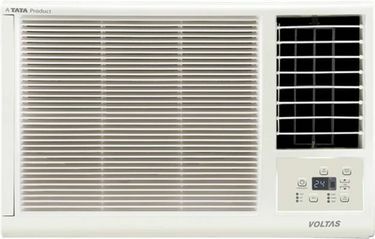 Similarly, numerous manufacturers have their varieties of air conditioners for their customers. 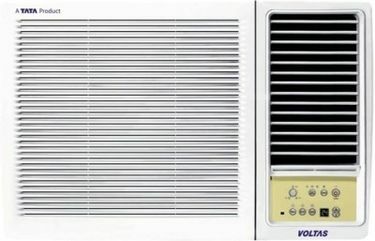 Voltas, one of the popular Indian brands in the electronic market, also has a wide array of air conditioners for the people of India. Voltas air conditioners come with several features, which make them extremely user-friendly. These include auto restart feature, sleep mode, complete copper tubing, and auto air swing feature, to name a few. 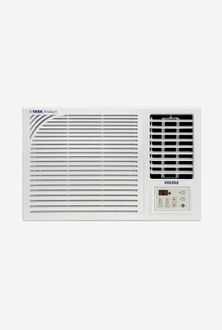 A complete price list of 7 Voltas 1 Ton Window ACs is available at our website, where the list was recently updated on 21st April 2019. 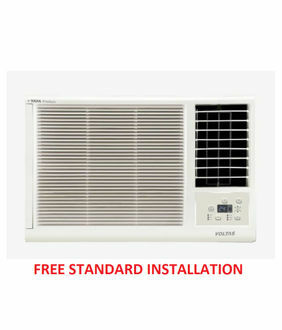 Choosing the right air conditioner is wholly based on the size of the room where you wish to install the machine. For example, a 1-Ton AC is appropriate for a room size of around 120 square feet. 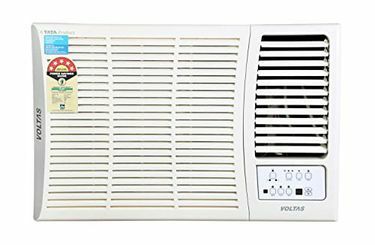 Many popular online shopping sites, such as Tata Cliq, Infibeam, Amazon, and Flipkart has a wide range of Voltas air conditioners. This not just makes it very simple to shop, it also allows you to compare the different models to choose the best without wasting much of your precious time. This page was last updated on 21st April, 2019.